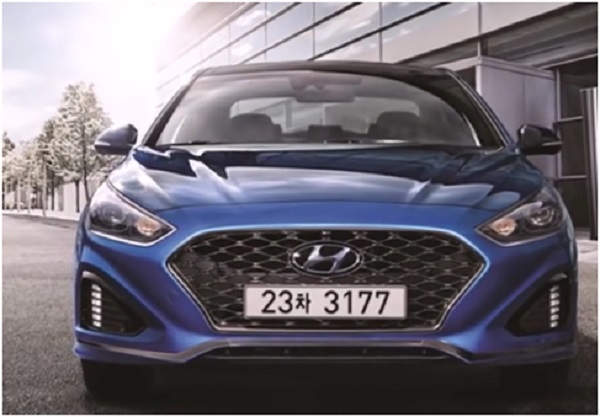 The surviving update of Hyundai Sonata was introduced in early spring of 2017 in Seoul. This generation became the seventh for the popular model. The world premiere of the car is scheduled for April of this year, it will be held within the framework of the New York Motor Show. The new generation of the model is characterized by a more modern appearance and interior design, as well as an updated line of engines. 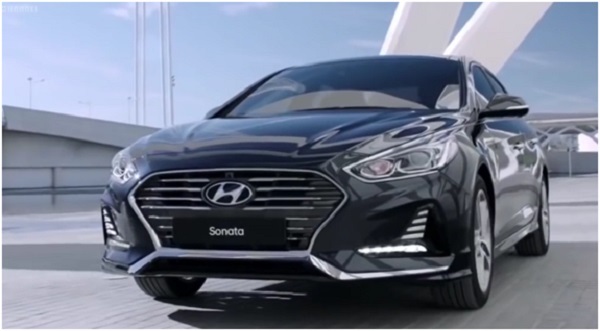 The sonata of the new generation retained the proportions and dimensions of the body, but at the same time got a completely changed design of the front and rear parts. The front part of the body is made in accordance with the new brand style of the manufacturer. The car received a modernized hood, a wide trapezoidal grille, offered as an optional equipment for LED headlights. A large front bumper is equipped with stylish LED boomerangs of navigation lights. Changes in the rear of the car are also visible to the naked eye. Sedan received upgraded parking lights and luggage compartment cover. The palette of enamels for painting the body is supplemented by several new options. Also the design of wheel disks, the size of which is 17-18 inches, depending on the configuration, has been changed. In the function of the multimedia system, interaction with smartphones is added. In addition, manufacturers are announcing a higher quality of trim materials and neatness of assembly of the car interior. — The richest version of the car is equipped with a 2-liter turbocharged petrol engine with a power of 245 hp, which provides a 7.5 second acceleration dynamics. 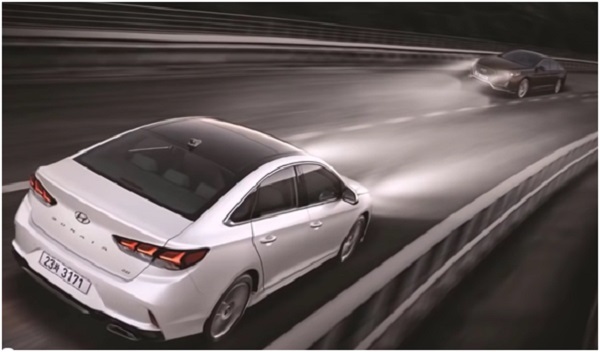 The speed limit is limited to 240 km / h.
The most powerful engine works in tandem with an 8-speed automatic, for other modifications, a choice is available between the 6-speed manual transmission and the 6-speed automatic transmission. Sales of the updated sedan will start in Russia in the autumn of this year. The cost of the car is not yet reported, it will be announced before the sale of new items. According to unconfirmed information, the price of the updated Hendai Sonata for Russian buyers will be at least 1.150 million rubles for the basic equipment.